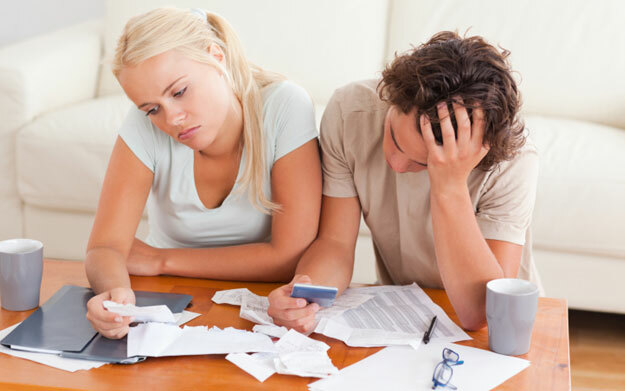 We all know how easy it can be to get into trouble when it comes to credit card debts. They can spiral out of control while we’re not paying attention. Before long, we’re in a position where it’s impossible to cover the minimum payments. That’s a real pain because if you don’t deal with the issue, debt collectors will soon start sending letters to your home. For that reason, you should never let the situation deteriorate to that stage. Instead, you should look for solutions that would assist you in getting back on track. Use the suggestions on this page as your starting point for further research. Depending on your age, you might be in the position to sell your pension scheme. There are specialists you can contact who will determine if that concept is appropriate for you. In some instances, you can also part with structured settlements you might have received from a court case. Again, you just have to perform some research and contact the right companies. Reading a JMW Settlements structured settlement review could help you to understand the process. Both of those ideas will enable you to receive a lump sum of cash. You can then use that money to cover your credit card debt. If you’re a homeowner, you might consider selling your home and downsizing. That is a fantastic solution if you’ve paid the mortgage for many years. You could end up with hundreds of thousands of dollars in your account. You can then invest that money in a smaller property after paying your credit card debt. It might seem like an extreme move, but it isn’t. At the end of the day, the courts could force you to sell if you don’t solve your financial issues. So, it’s better to beat them to the mark and start the process ahead of time. With a bit of luck, you could cover your debt long before collectors get involved. In many instances, working people can apply for a consolidation loan to cover their debts. That means you lump all your obligations together into one affordable monthly payment. While the companies that facilitate that process will add charges, it’s often the best option on the table. You get to continue your life without worry, and your creditors get their money. Of course, if you default on the repayments, you will probably lose everything. So, you need to consider all the pros and cons before making any agreements. Those three ideas should help to point you in the right direction when it comes to settling credit card arrears. On top of that advice, you also need to ensure you keep your creditors in the loop. If you stop communicating with them, they could sell the debt to a collector in a matter of weeks. If you make sure they’re always informed, that shouldn’t happen. It’s in their interests to work with you because they will never get the full amount if they pass the debt to collection agencies.